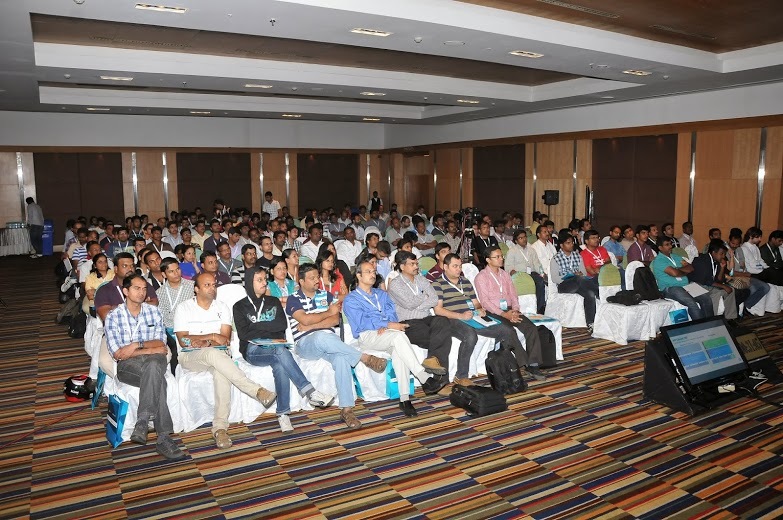 OpenStack India | blog page for OpenStack India USer Group. 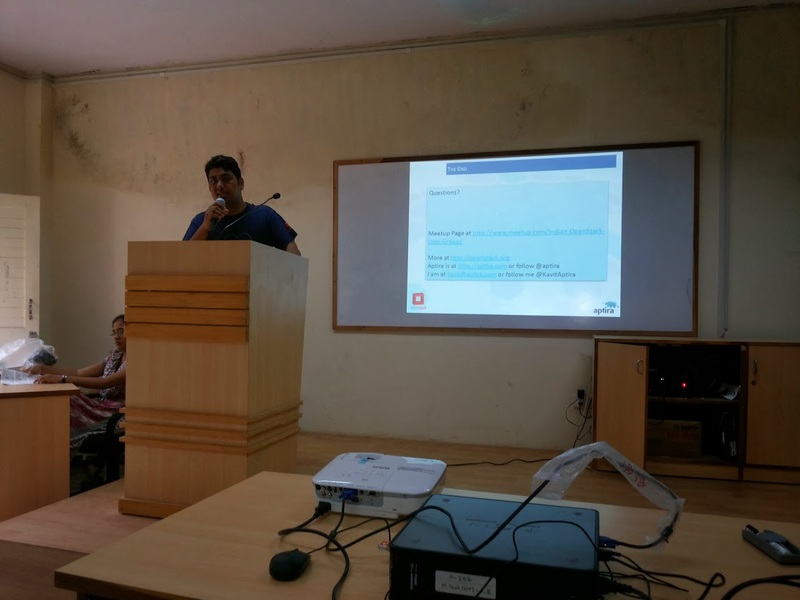 blog page for OpenStack India USer Group. Yet another city seizes the opportunity to get in touch with top-notch professionals from the world of Cloud Computing and OpenStack at their best, while getting themselves familiar with the Cloud Computing Operating System which everyone in IT World has been talking about lately. Being the first meetup in the city, I was surprised to see many professionals, students and teachers turn up for the event. It was a spectacular sight to see many interested Geeks and Evangelists making their way through the beautiful green campus of Gujarat University. Kudos to the event sponsors and organisers, the full list and other details can be found here http://goo.gl/g87JhQ. As the meetup started, Kavit Munshi introduced the concept of meetups, their importance and impact. The driving change brought up into the IT world, massive changes in the Software Industry was well explained as he had to introduce not only OpenStack and Cloud computing but also the world of datacentres before Cloud Computing crawled into it. Being the first meetup, we saw Kavit Munshi give an overview on OpenStack Foundation, various projects under it and brief technical introduction. His talk was not technically heavy considering the newbies to OpenStack but still enlightening as he shared his vision on Cloud Computing and how it is affecting the IT world. He might as well have motivated new contributors to OpenStack. 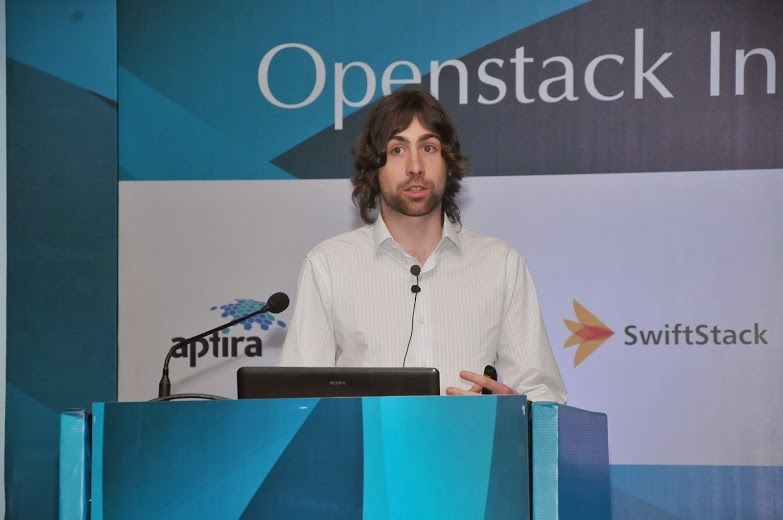 Kavit also highlighted a few technical aspects of OpenStack, its basic Architecture and how it plays an important role. Canonical’s MaaS and Juju made its way into the second talk as Hardik Dalwadi enlightened the audience with Developer Operations and Service Orchestration which was well responded by the audience and some of the students from Gujarat University were motivated to contribute to juju charms. OpenStack Cloud Usage Billing System -> Kalpan Shah & Rajen Patel, B.E Computer, GTU. 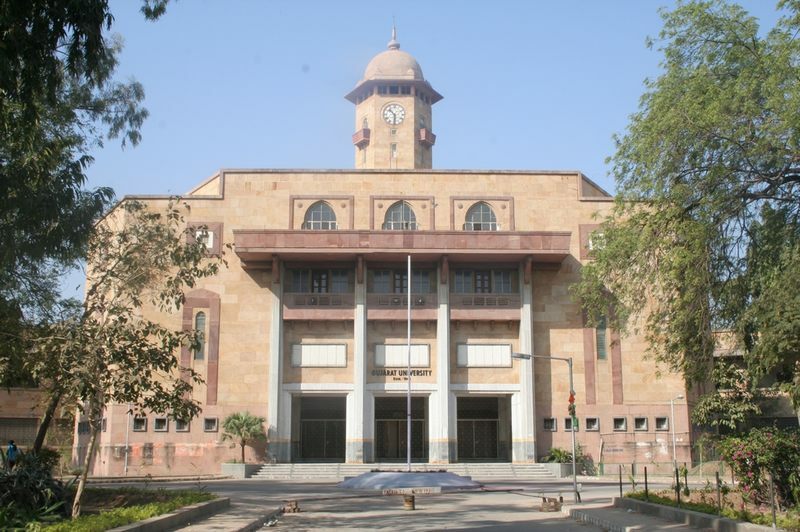 Gujarat has given birth to many Prodigies, Kalpan Shah and Rajen Patel are two of the brilliant students who have designed and showcased OpenStack billing system which saw its birth in Gujarat University. This system tracks usage data on a real time basis and generate reports. With a promising Proof Of Concept, eager eyes are waiting to see how this project impacts the Cloud and OpenStack’s billing strategies. Mr. Hardik Joshi is one of the few Professors which every university craves to have, as he is one of the pioneers driving Open Source in Gujarat’s Education system, by pushing various Open Source technologies into the syllabus of Engineering and Higher Secondary courses. He has been working on and encouraging students to work on Open Source technologies since last decade and now his efforts have led a revolutionary change in the education system. 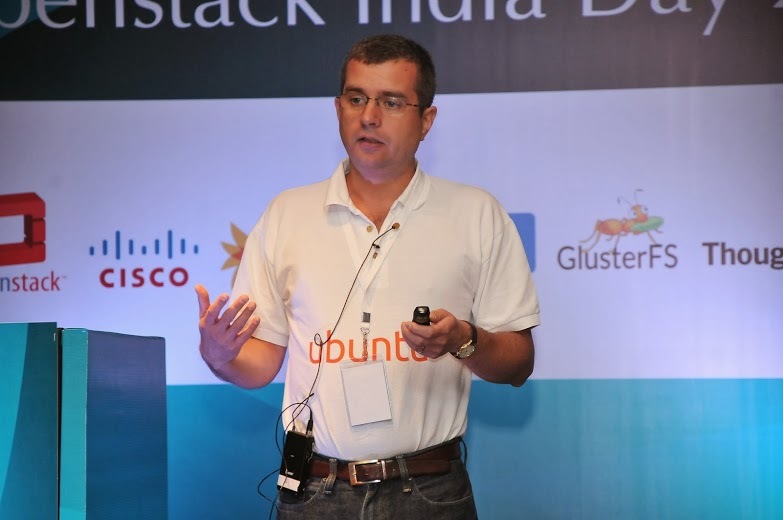 It was awesome to know that Ubuntu has made way into the Secondary and Higher Secondary Syllabus, taught in the schools of Gujarat, it would not be a surprise to me if they have OpenStack in their syllabus in the recent future. 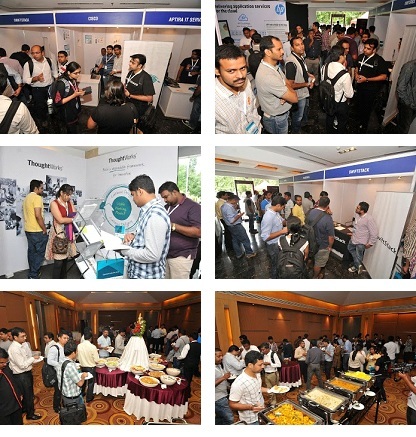 OpenStack India Day, one day event was held on 21st September 2013 in Bangalore, India. 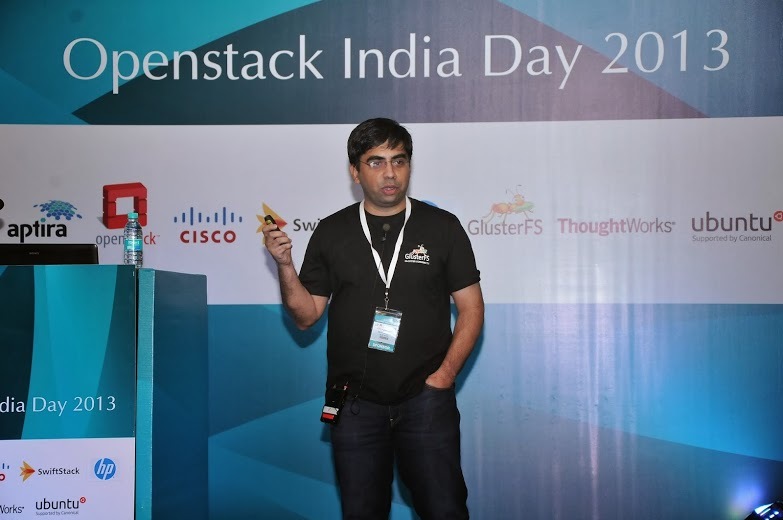 Indian OpenStack User Group organizes this annual event that sets the platform to collaborate, innovate and share knowledge with each other on OpenStack and its ecosystem. The event was attended by over 200 people from various domains. The event started with the keynote session – “Future of Indian OpenStack User Group” by Kavit Munshi (CTO & EVP, Aptira). 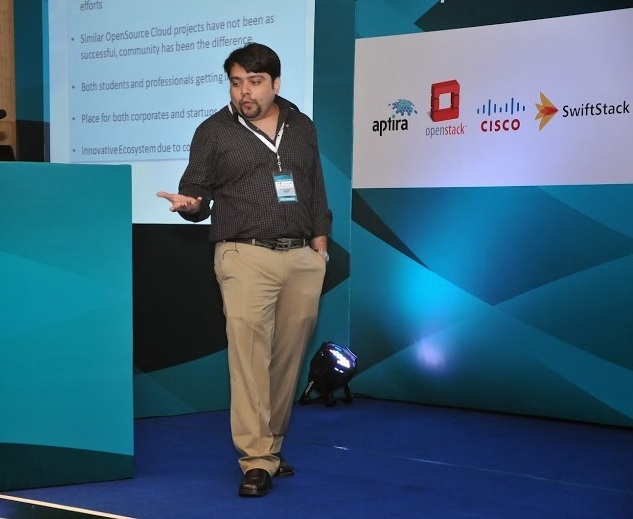 His talk has thrown insights on how the Indian OpenStack User Group has achieved tremendous growth since inception and what steps need to be taken in the future to enhance its visibility and contributions to the OpenStack ecosystem. Planning your cloud deployment is a crucial thing and becomes even more significant when you want to roll out a production cloud. Tom Fifield, Community Manager of OpenStack, has given some details on things to be considered while deploying an OpenStack powered cloud. Next Mark Baker from Canonical has presented on how we can leverage CEPH for various storage needs of OpenStack on Ubuntu. This was followed by an insightful talk by Rick Roeling on HP Converged Cloud and various OpenStack offerings from HP. Srinivas Kavuri from CISCO has spoken about OpenStack offerings from CISCO – CISCO OpenStack Installer (COI), Nexus Plugin and Nexus 1KV Plugin. 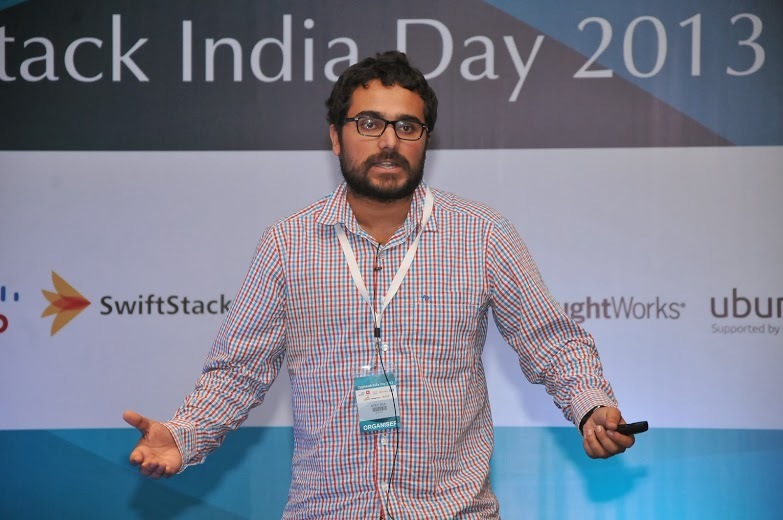 Atul Jha from SwiftStack has presented an overview of Swift – the object storage service of OpenStack. Vijay Bellur from Red Hat spoke about the various use cases of Distributed Storage and how GlusterFS can be used as a storage backend for various storage needs of OpenStack. 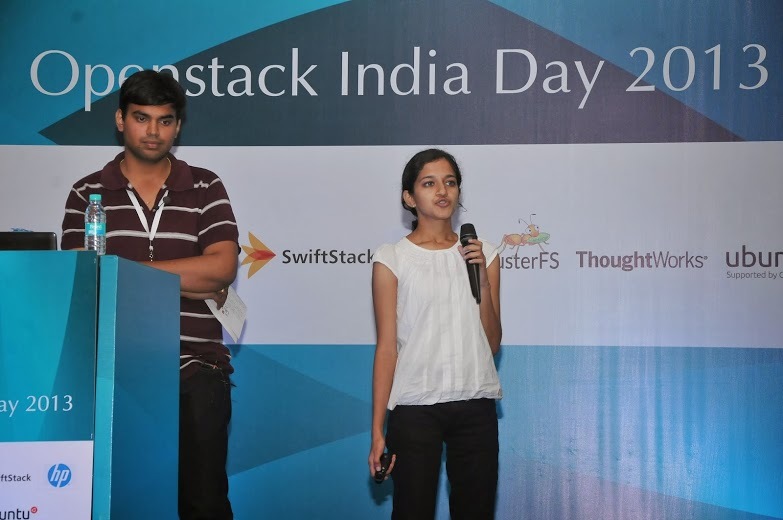 Sumanth and Aditi from ThoughtWorks demonstrated how DevStack can be configured to setup the cell environment of OpenStack and used in OpenStack development activities. We sincerely thank our sponsors – OpenStack Foundation, Aptira, HP, CISCO, Canonical, Red Hat, SwiftStack and ThoughtWorks for their support in making this event a grand success. The slides of the event are available on Slideshare and photos of the event are here. Our upcoming events are already listed on the meetup page and twitter will carry other interesting announcements. Indian OpenStack User Group has organized a meetup on 24th August, 2013. CISCO India was kind to host this event at their Bangalore office. It was attended by 70 people belonging to various domains. Sajid Akhtar, co-organizer of the User Group kick-started the event with a brief introduction to the User Group and its activities. The keynote session was delivered by Srinivas Kavuri, who spoke about the OpenStack offerings by CISCO, with emphasis on Nexus 1000V, a networking and services platform. Srinivas is the Senior Director of CNSG, which is part of the Data Center Group, CISCO. CNSG is responsible for delivering innovative networking solutions to enable private, public, community and hybrid clouds. 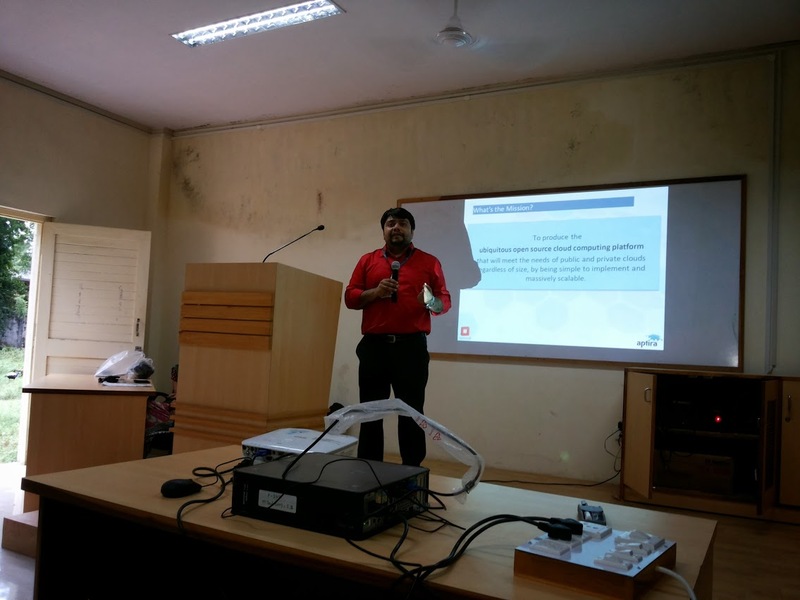 Next, MuthuKrishnan and Vinutha (SW Engineers from CISCO, Bangalore) have presented a technical overview of Nexus 1000V and CISCO OpenStack Installer (COI) for Grizzly. This was followed by a demo of the plugin. Mohit Sethi spoke about Chef, a configuration management framework from OpsCode. He has explained in great detail on the principles and constructs of the tool and how Chef can be used for OpenStack. 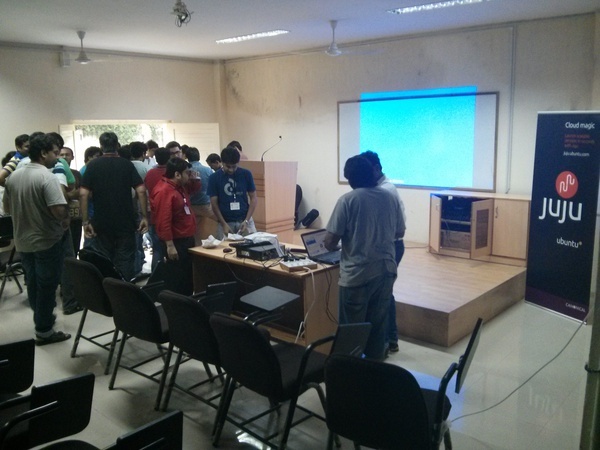 This was followed by a talk from Sirushti and Vidhisha (students from PESIT), who spoke about ‘HybridStack’. This was a presentation on extending OpenStack to support a Hybrid Cloud Bursting Scenario. This project is currently being worked on at Centre for Cloud Computing and Big Data, PESIT under the guidance of Prof. Dinkar Sitaram. Their goal is to contribute this effort upstream. As usual, Syed Armani from hastexo! enthralled the audience with his impressive slides and talked about ‘KickStack’, a rapid deployment system for OpenStack, which uses Puppet modules hosted at StackForge. 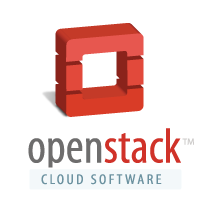 KickStack adds a thin, pure-Puppet wrapper layer on top of these modules that enables you to deploy an OpenStack cloud in minutes. The slides are uploaded to the slideshare account and the photos are here. We sincerely thank CISCO, Bangalore for their hospitality and the delicious lunch. 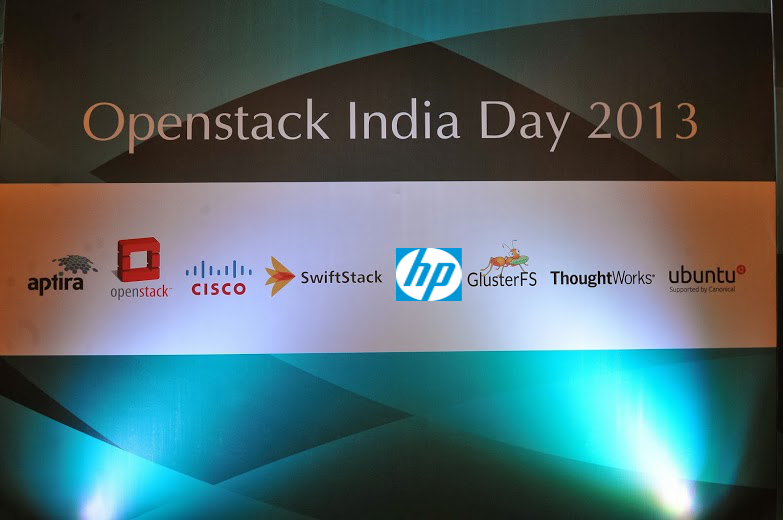 Stay tuned for more updates on the happenings of OpenStack in India!!! 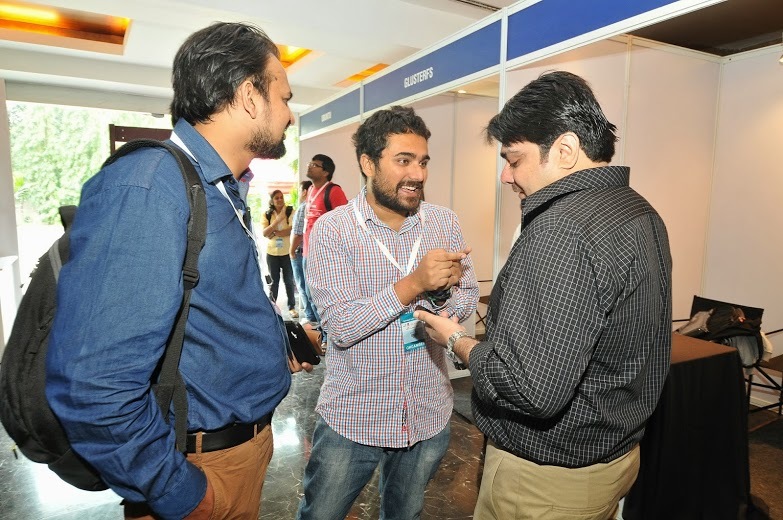 OpenStack India Day , 2013 is a full day event comprising of technical sessions and panel discussion, organized by the Indian OpenStack User Group. This event sets the platform to collaborate, innovate and share knowledge with each other on OpenStack and its ecosystem in India. Kindly register your spot as we have limited seat of 200 people.